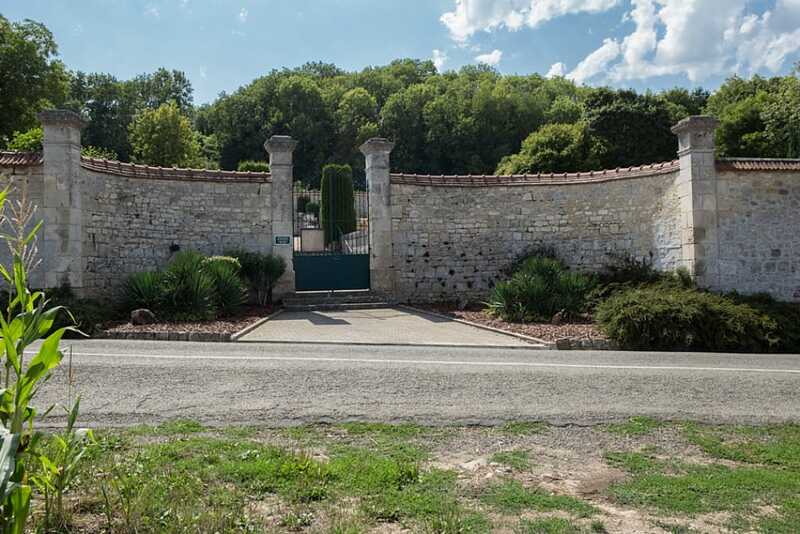 The village of Vieil-Arcy is approximately 21 kilometres east of Soissons, just south of the River Aisne, on the D22, north-east of Brazne. 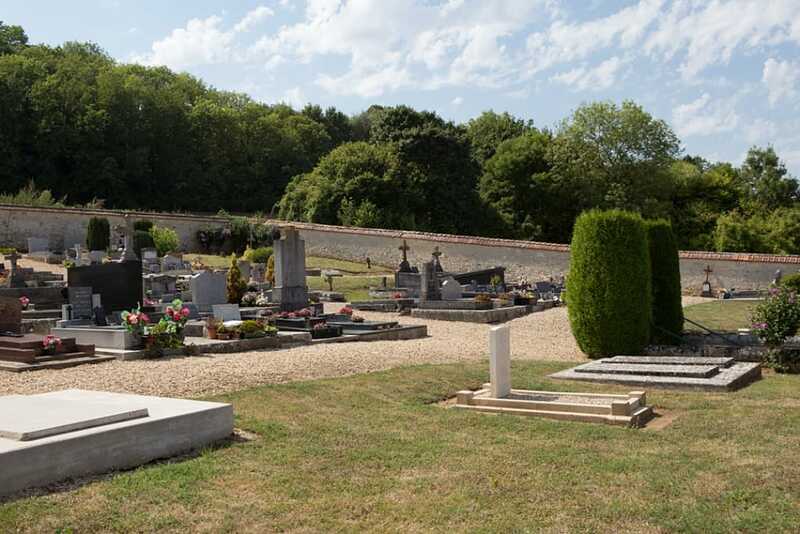 The Communal cemetery is off the centre of the village. Vieil-Arcy Communal Cemetery contains one Commonwealth burial of the First World War. The grave is located in the East quarter. 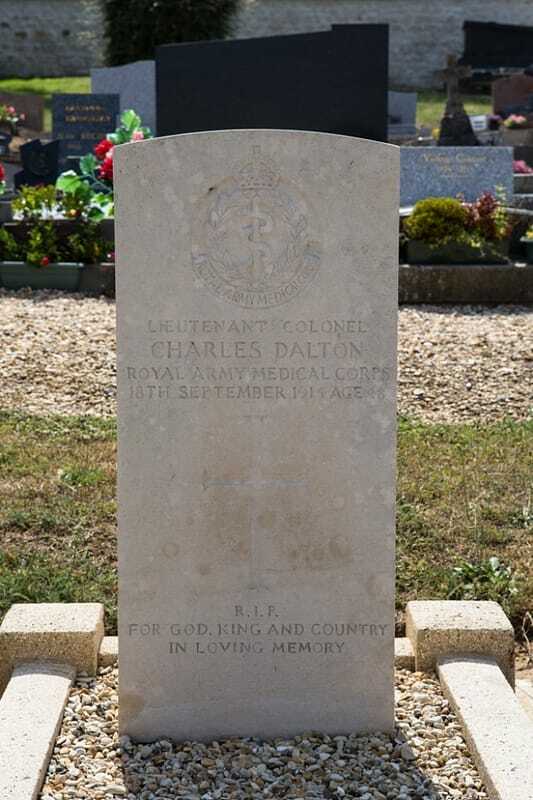 Lieutenant Colonel Charles Dalton, (Mentioned in Despatches), Royal Army Medical Corps, died 18th September 1914, aged 48.